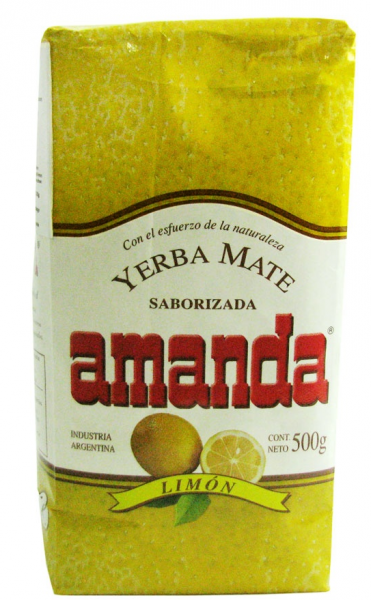 The yerba mate Amanda flavored with Lemon combines the mildness of the traditional Amanda, with lemon essences, which brings a refreshing aroma. The origins of the yerba mate Amanda goes back to the year 1900. At this time, a colonist family from Poland settled down in Misiones, province of Argentina, and cultivated yerba mate. The Amanda plantations are one of the oldest in the country, and they are located in the agricultural area “la Cachuera” near the city called Apóstoles (Misiones), popular as the “capital of yerba mate”.